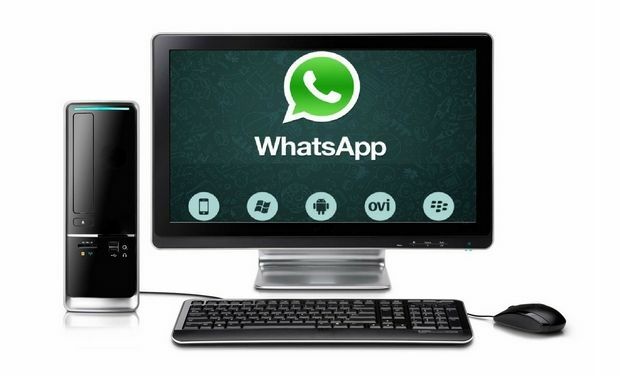 Download free Whatsapp on PC without Blue stacks for chatting, sending images, videos, contact with friend and others. Quick steps To Install Whats app On PC/Laptop or desktop’s with out Blue Stacks? 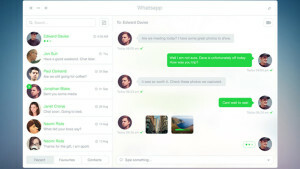 Whats app wasn’t available on PCs officially. Till now, people still use Blue Stacks or You Wave but the disadvantage is these methods are not official. But recently,the officials have added the official Web Version which allows you to officially and genuinely use this app on your desktop. You do not need to download any WhatsApp Messenger application to your computer. All you need is to scan your QR code which is available from your Whatsapp Mobile App to use the web whatsapp on your desktop. Follow the following steps to get this done. Upgrade your Phone’s Whatsapp Messenger. Open the Google Chrome Browser and go to web.whatsapp.com and you will see a QR code. Open this Messenger on your Smartphone and select “Whatsapp Web” from the menu. Click on “OK, GOT IT” and let the scanning of the code to start. Within few seconds, you will notice that you’re able to use web whatsapp on Google Chrome Browser. 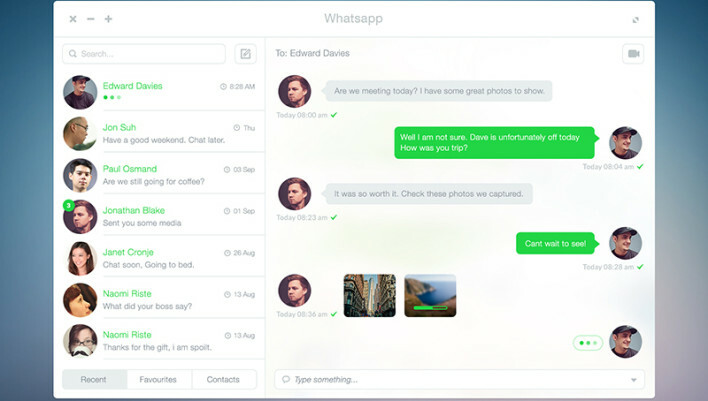 You can now start enjoying your leading web messaging application on your desktop. Remember this method can only be used with Google Chrome Browser. Andy is a new Android Operating System Emulator software available for free. You can download it for free and it is a genuine software used by millions of people across the world. The any emulator is better than Bluestacks and as a result it is gaining popularity. Follow the quick steps to download this app for pc without bluestacks. Download the official free Andy emulator software. Start the installation of this software by following the simple on screen instructions. Once the software is ready for use, start it. You’ll be able to see an interface resembling an Android tablet running on Jelly Bean Version and the Google Play Store. Start the Play Store. Search the application using the search tool of the Play Store and click on the install option to complete the process just like installing whatsapp or a game on any android device.